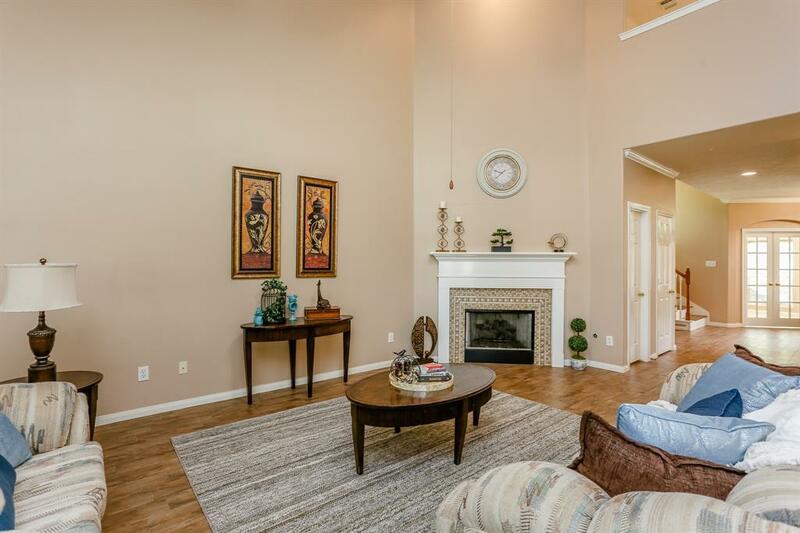 NEVER FLOODED .Stylish and spacious 2 story 4 BR, 2.5 bath home in Kings River. 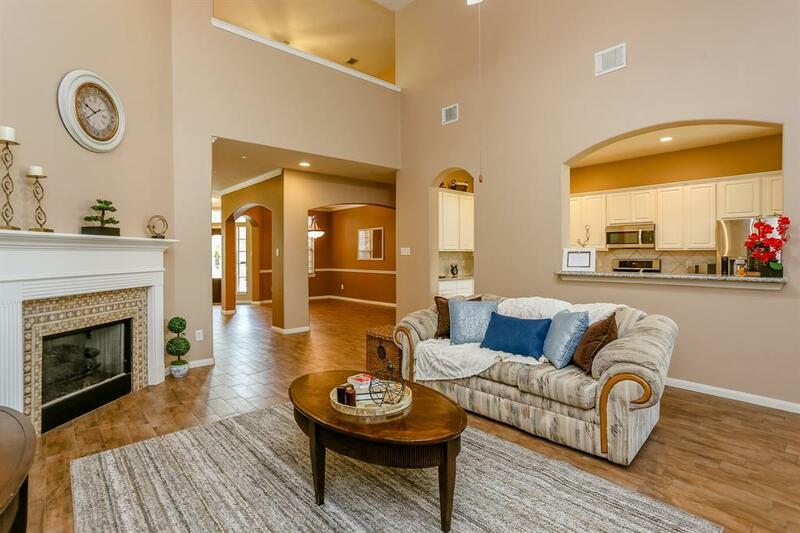 Great for entertaining, this home has high ceiling living room with wood looking porcelain tile, formal dining , open kitchen and lots of natural light. Beautifully upgraded kitchen with granite countertops (2019) ,new stainless steel appliances. 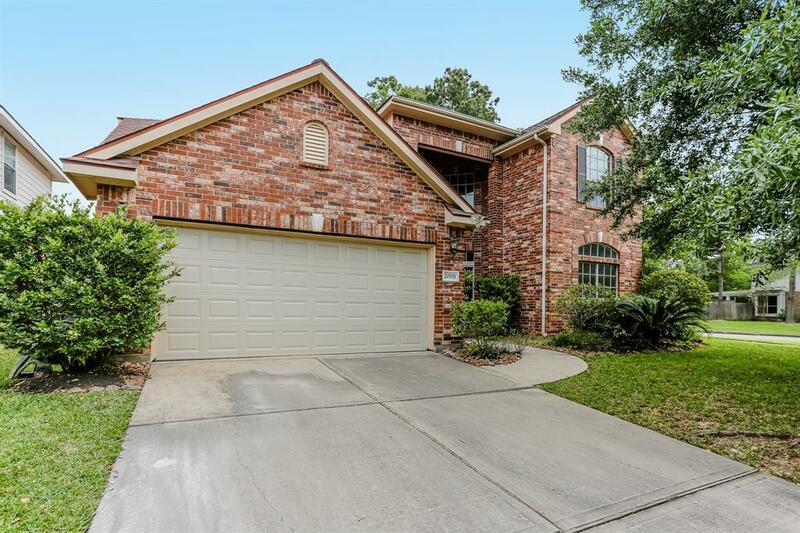 Other upgrades include 2 new AC Units(2015), Water heater(2015), Flooring(2014), 30 year Roof (2010), Covered Patio(2008) Huge master downstairs, granite counter tops in the master bath, bath tub, stand in shower and huge walk in closet. A study off the entrance with french doors makes it a perfect home office space. No carpet in the entire house. Upstairs has 3 additional bedrooms and a full bath. The upgraded covered patio is a show stopper. Surrounded by lush green trees and sitting on a corner lot,its ready to move-in. Zoned to excellent schools. 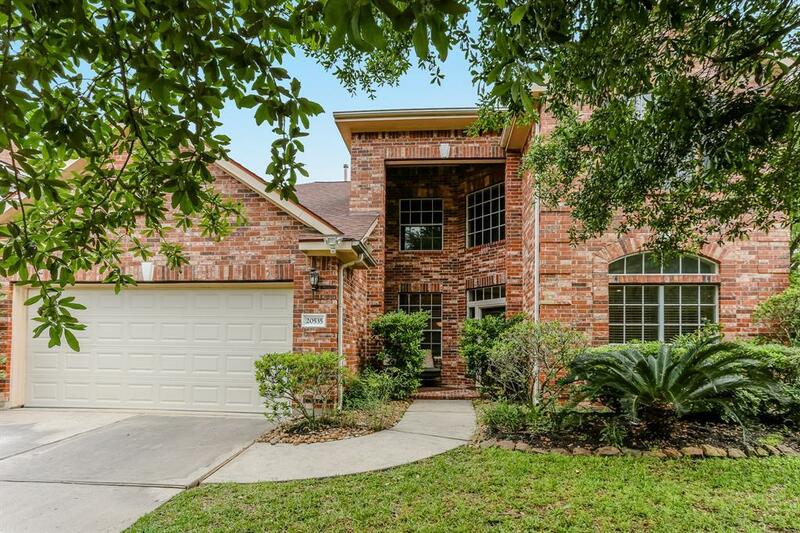 Pride of ownership reflects in this single owner Kingwood home. Must See, Won't last long. Listing courtesy of Home Dream Solutions.